Water and weather damage is considered the most common and potentially devastating cause of loss during construction. In fact, water-related damage was the cause of 37 percent of losses and 48 percent in terms of severity, according to Zurich data between 2010 and 2014. Even a small amount of water can cause massive damage to valuable equipment and shut down construction altogether, leaving your client vulnerable to unnecessary losses and delays. 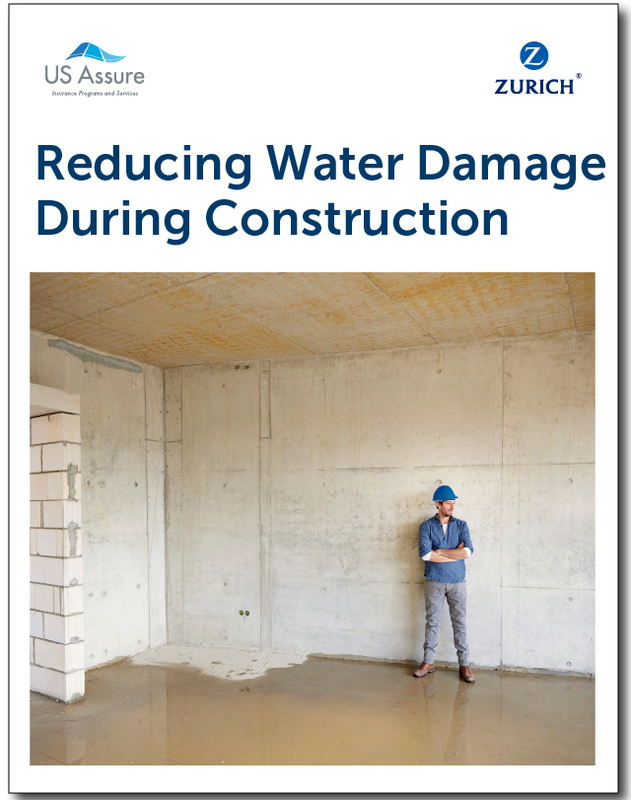 Download this report to provide your client with invaluable water-damage prevention tips today.